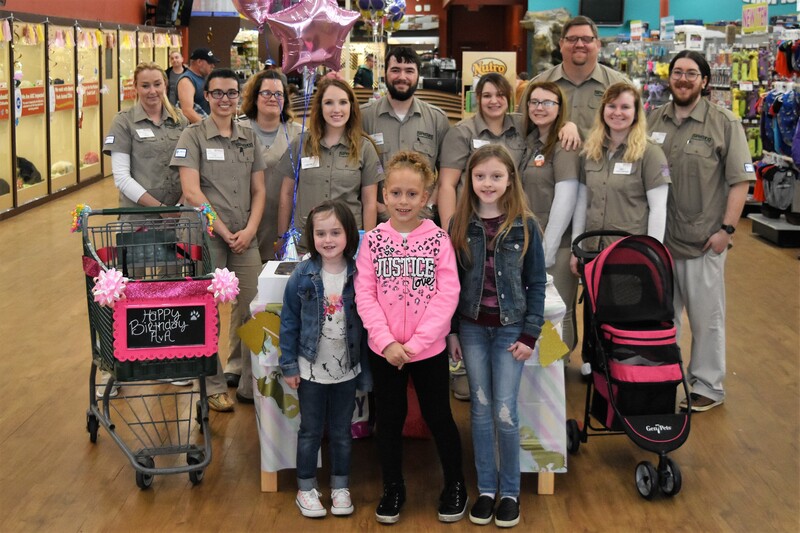 Petland has celebrated more than 350 wishes granted during its 20-year relationship with Make-A-Wish America. Safari Stan’s Children’s Charities by Petland was formalized in 1994. Petland has two children’s charities: Make-A-Wish and St. Jude Children’s Research Hospital. 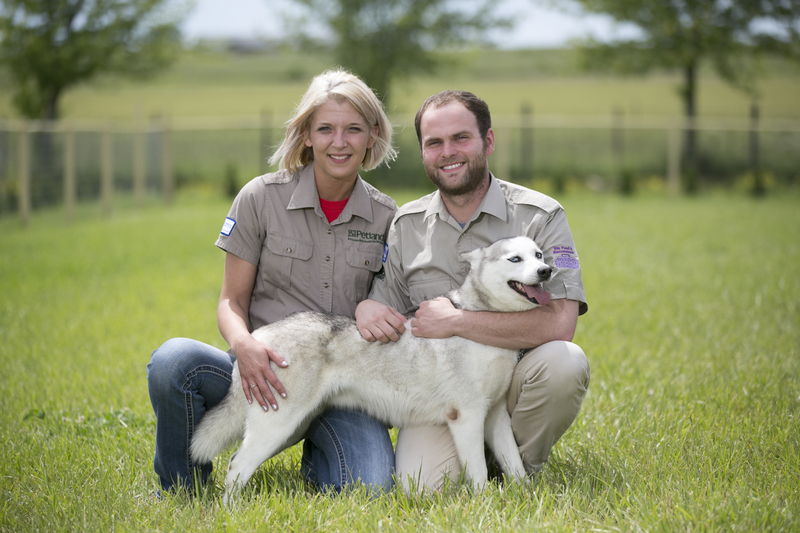 Annually, Petland collects funds year-round for St. Jude, collecting nearly $500,000 since 2009. 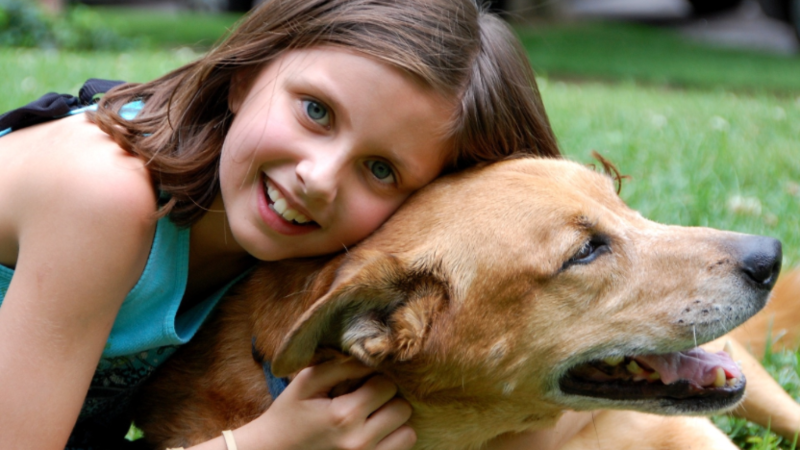 And, since 1998 has fulfilled more than 350 wishes for Make-A-Wish kids who wish to have a pet, including Lahna (pictured here). She matched with “Mrs. Fluff” from the Petland store in Hilliard, Ohio, in 2016. Make-A-Wish is the nation’s largest wish-granting organization. It has fulfilled the wishes of more than 300,000 children with critical illnesses in the United States and its territories since 1980. Headquartered in Phoenix, Arizona, Make-A-Wish serves every community in the United States, Guam and Puerto Rico through its 62 chapters.